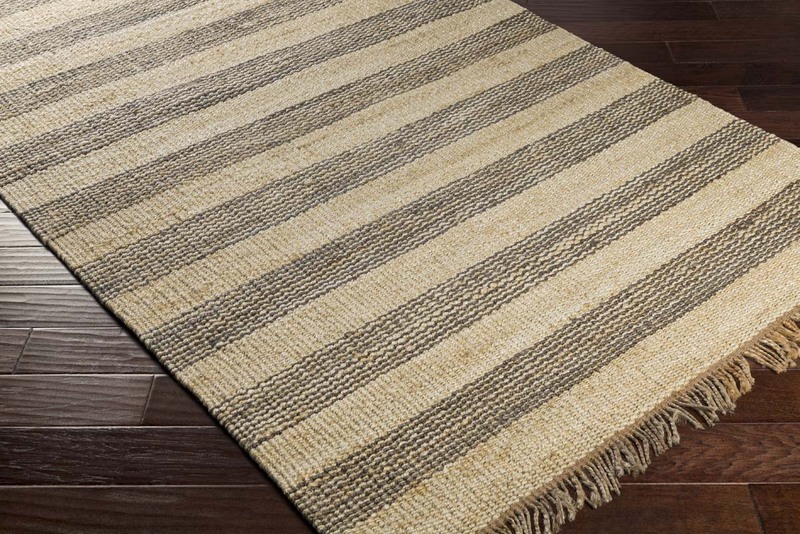 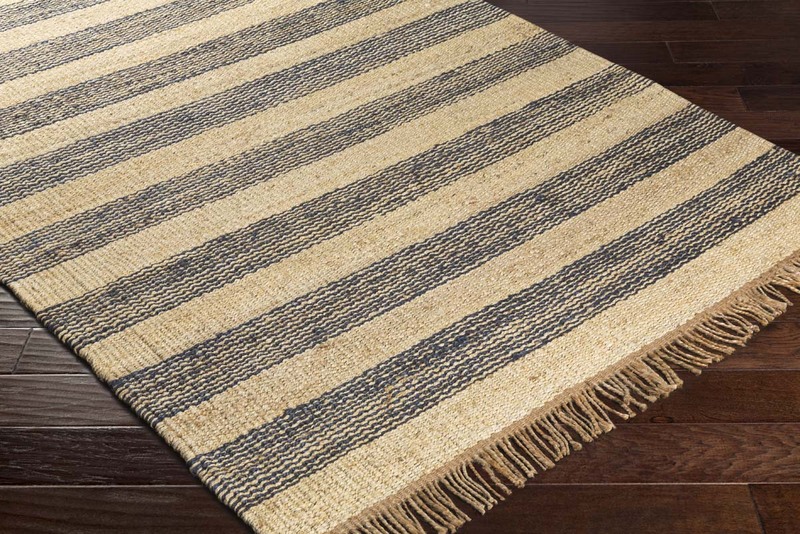 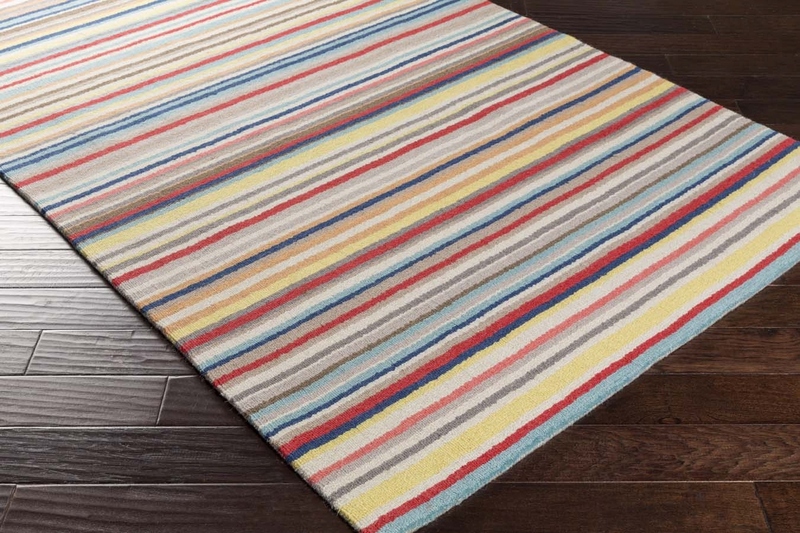 Striped rugs are a mainstay of home décor. 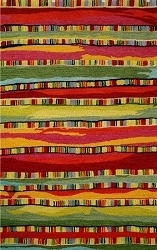 They're versatile and chic, and offer limitless potential for working them into design schemes. 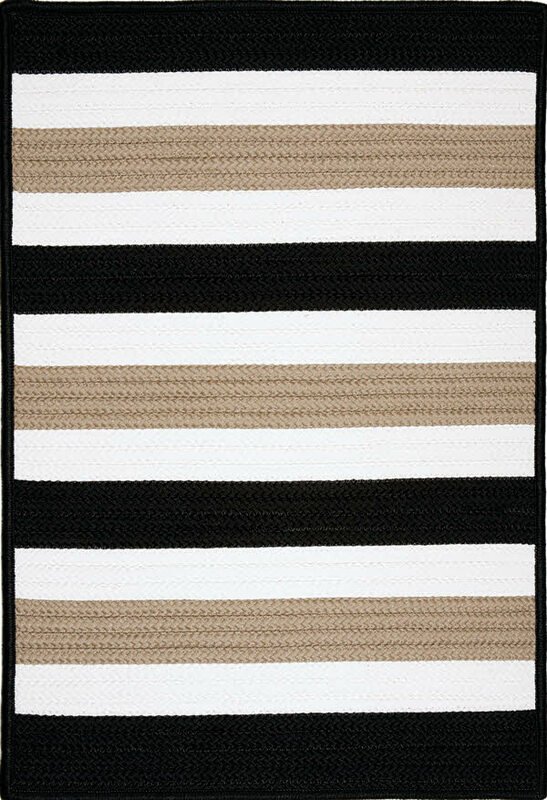 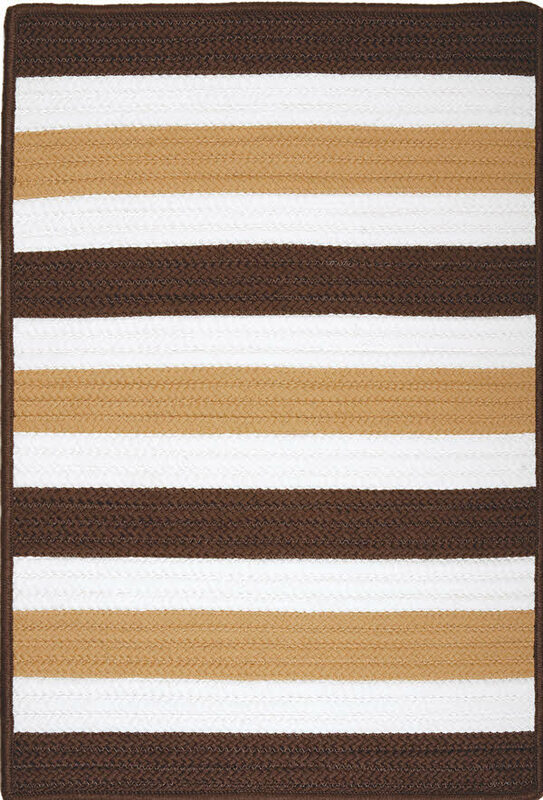 Payless Rugs stocks indoor striped rugs and outdoor striped rugs. 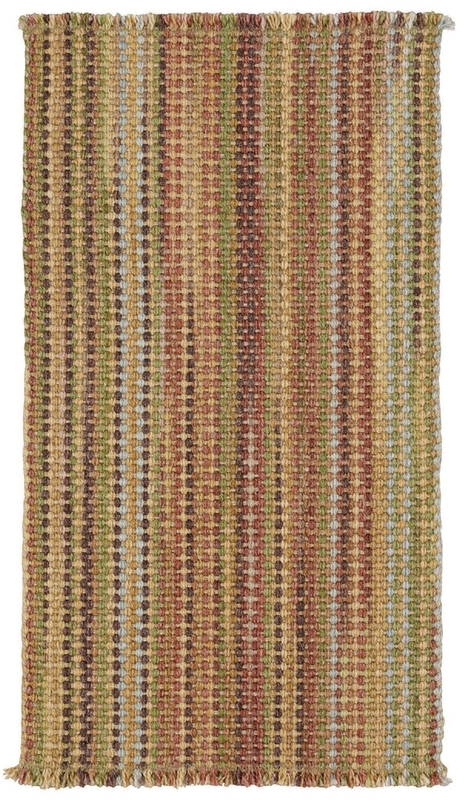 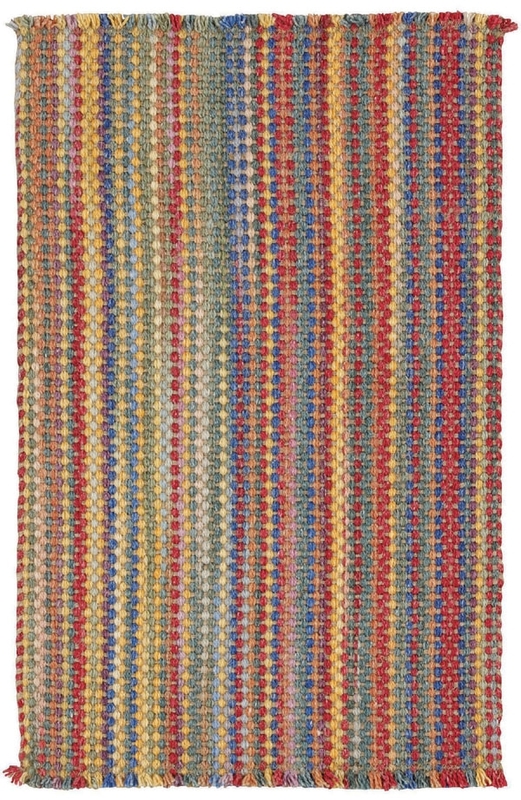 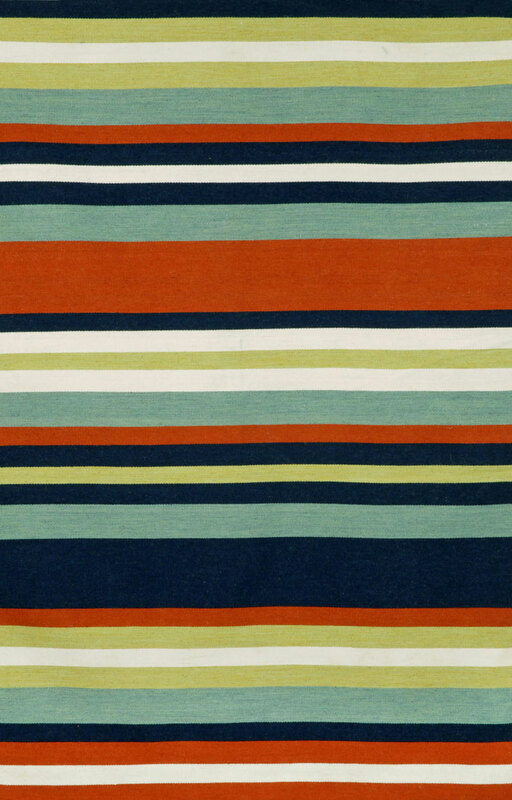 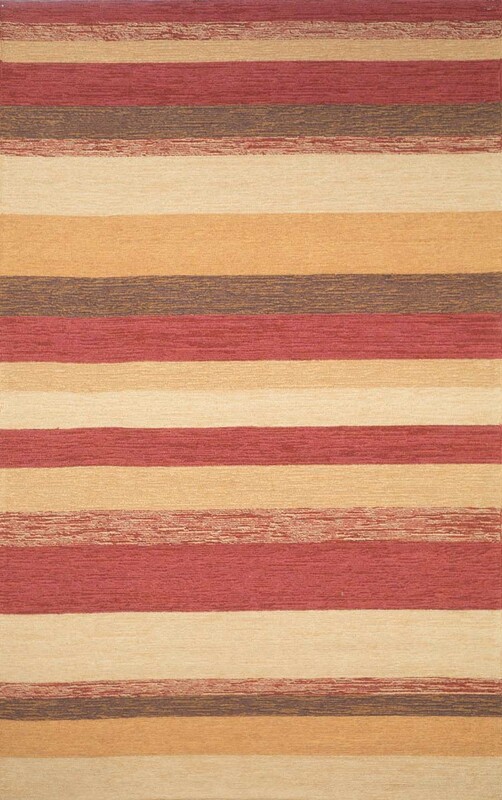 We have a large selection of color palettes, stripe styles and weave styles to choose from. 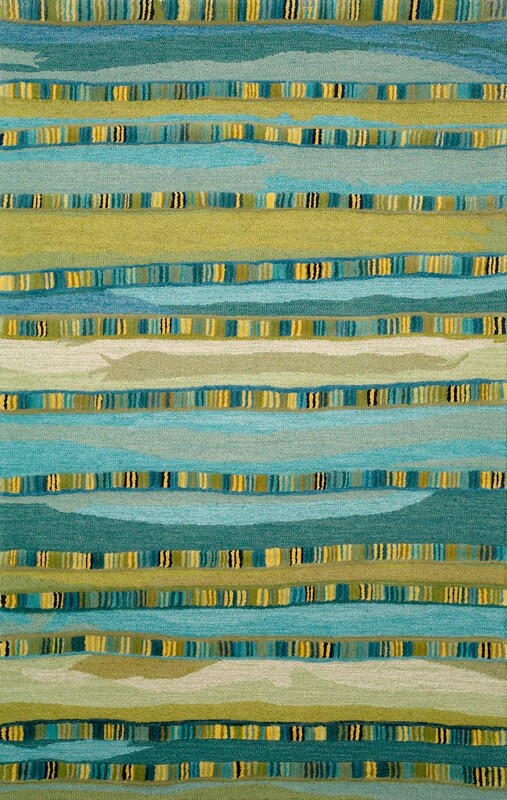 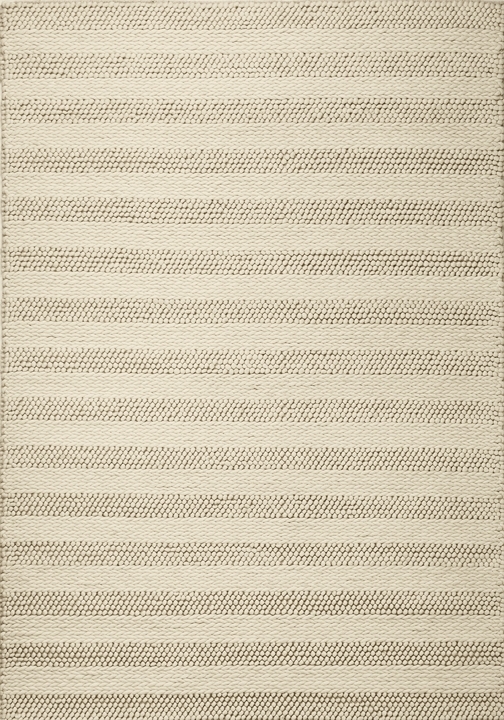 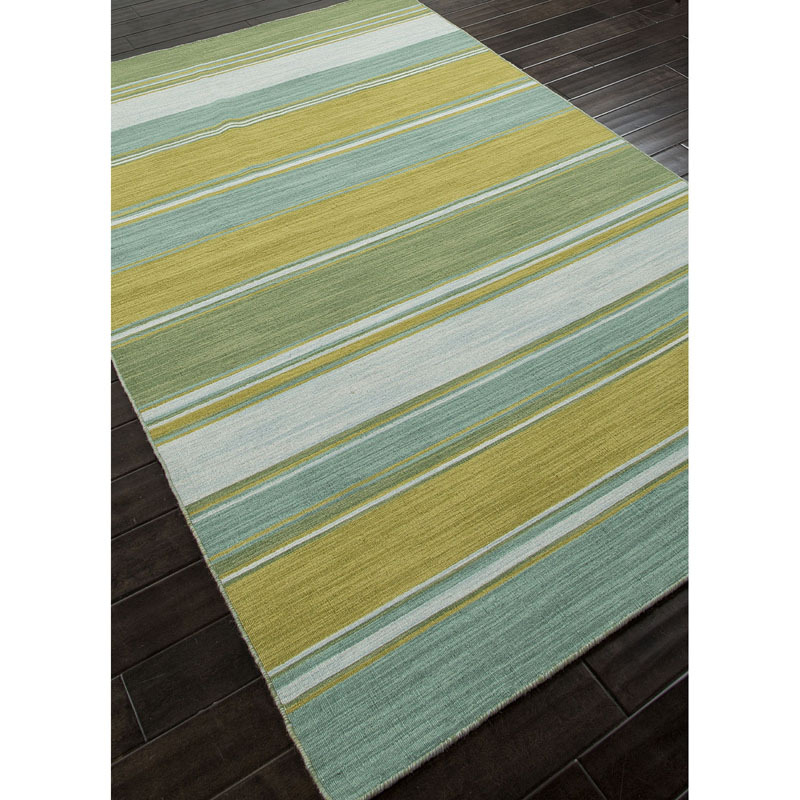 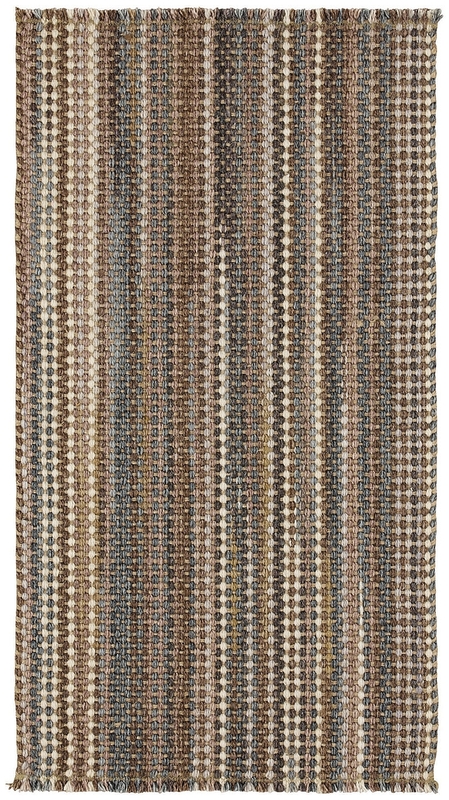 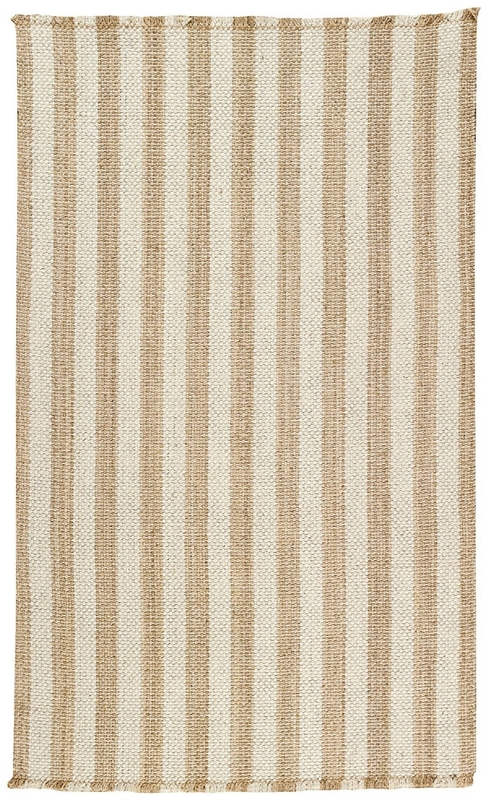 Chunky striped area rugs offer stripes that take up a lot of surface area. 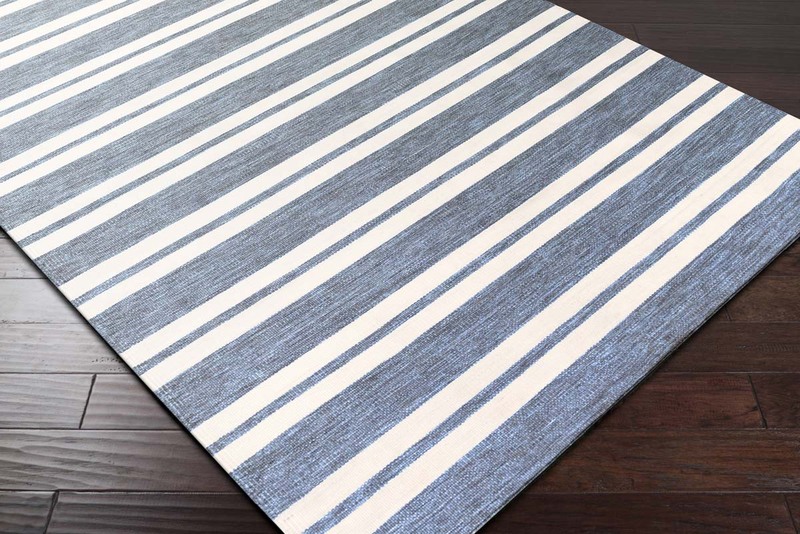 Alternating stripes of white and a rich dark color like midnight blue, purple or cherry red can be a great way to brighten up a dark space. 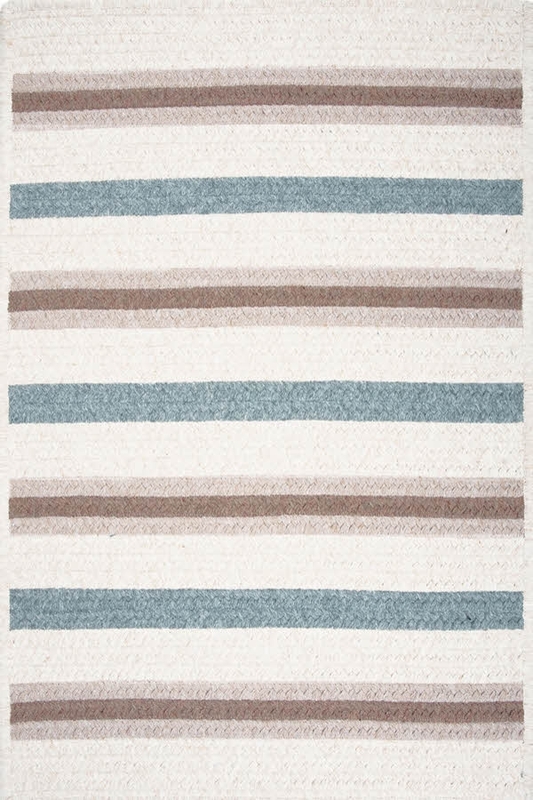 Rugs with stripes of different sizes create an interesting visual that's a little more daring than a standard alternating stripe pattern. 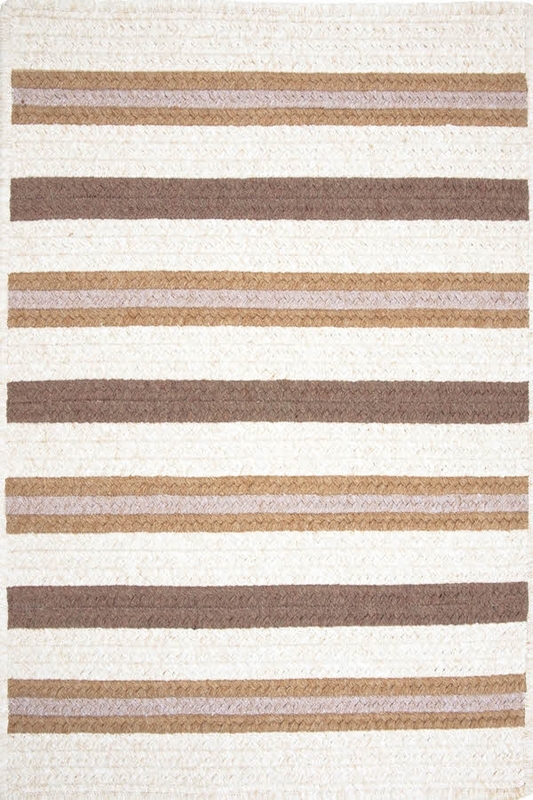 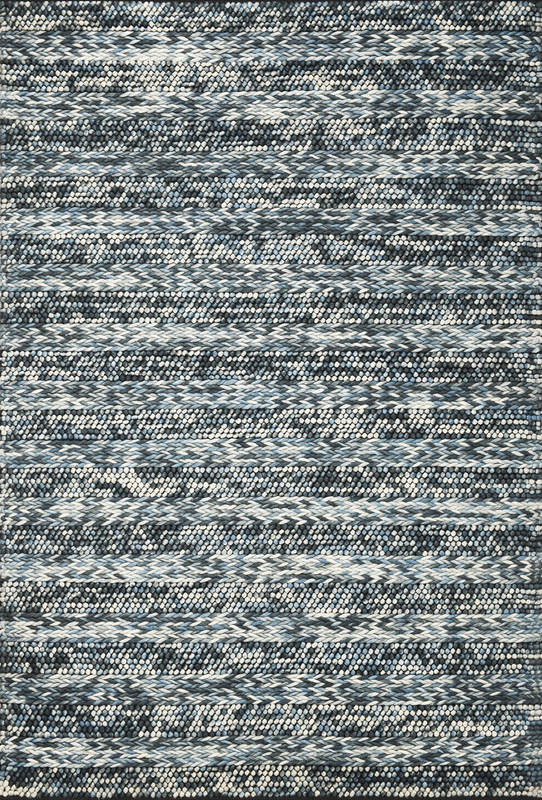 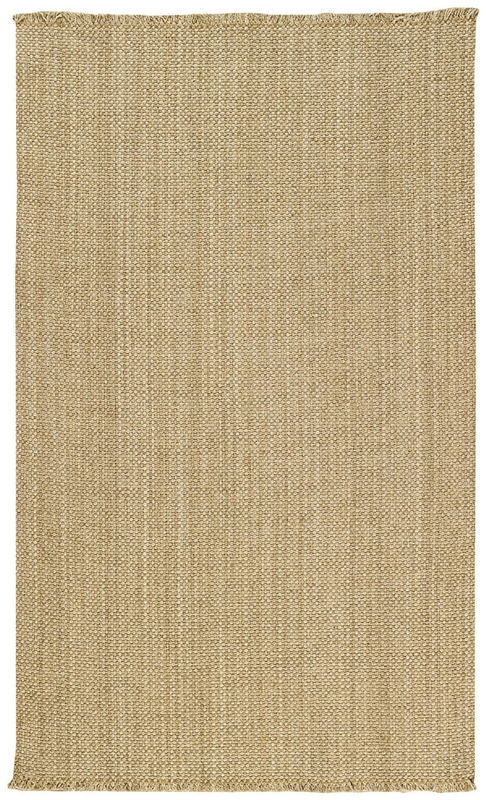 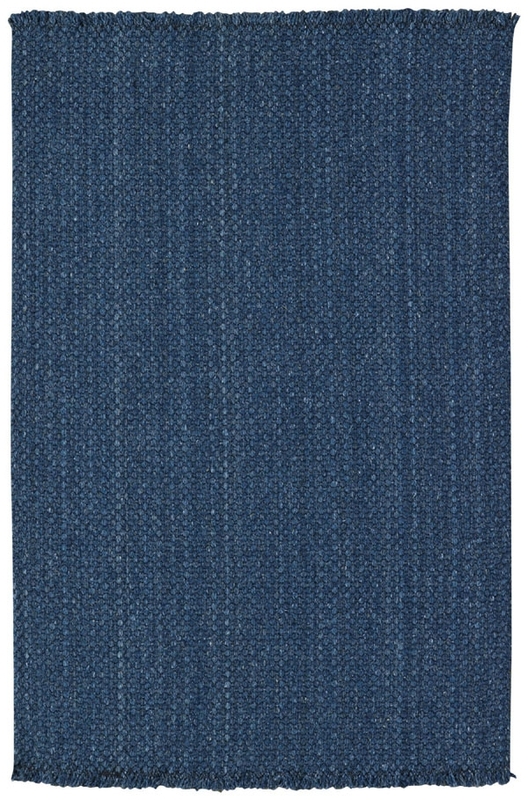 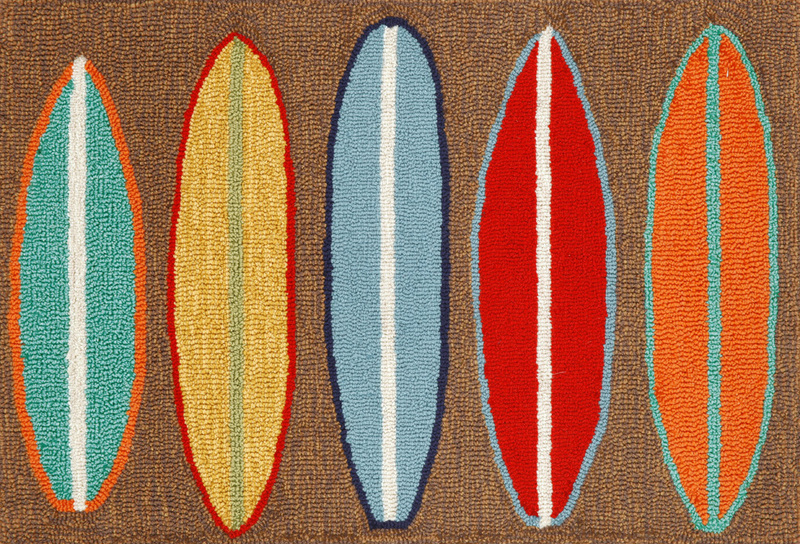 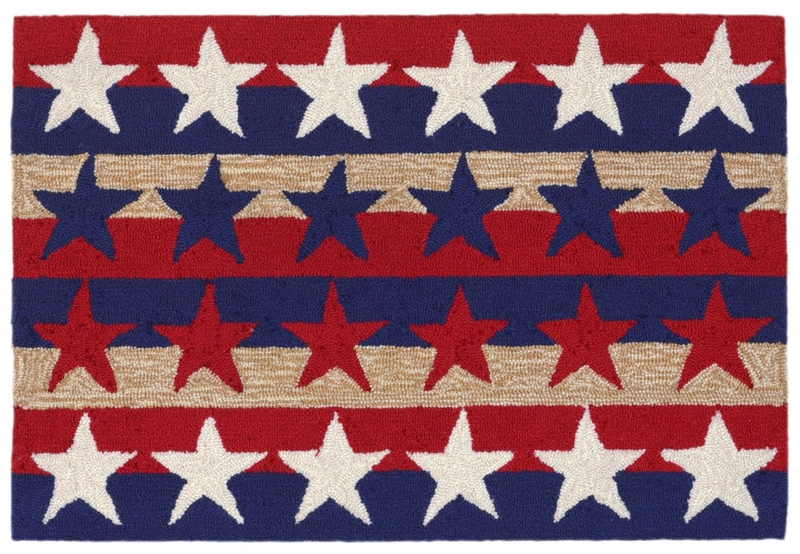 These rugs typically feature a few different colors in similar hues and complimentary hues. 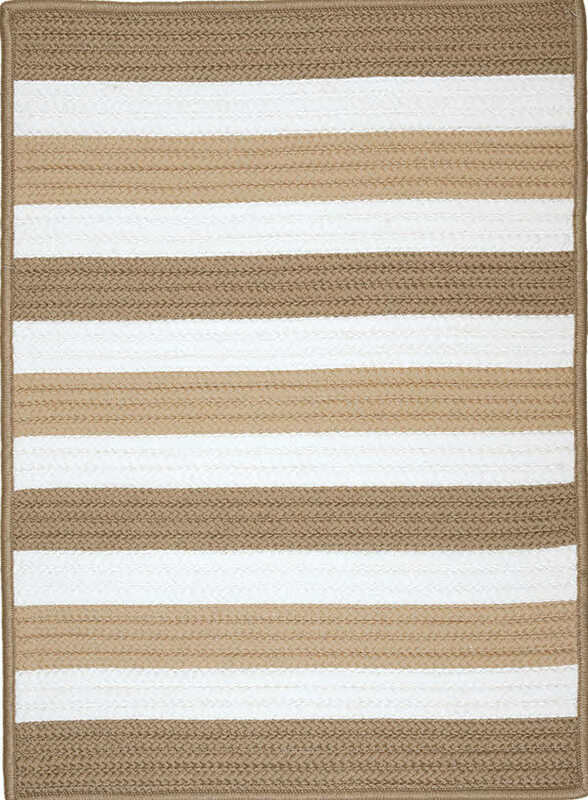 Payless Rugs carries striped rugs in a vertical orientation and a horizontal orientation, but the nature of the simple design offers the freedom of choosing the more suitable orientation for the space. 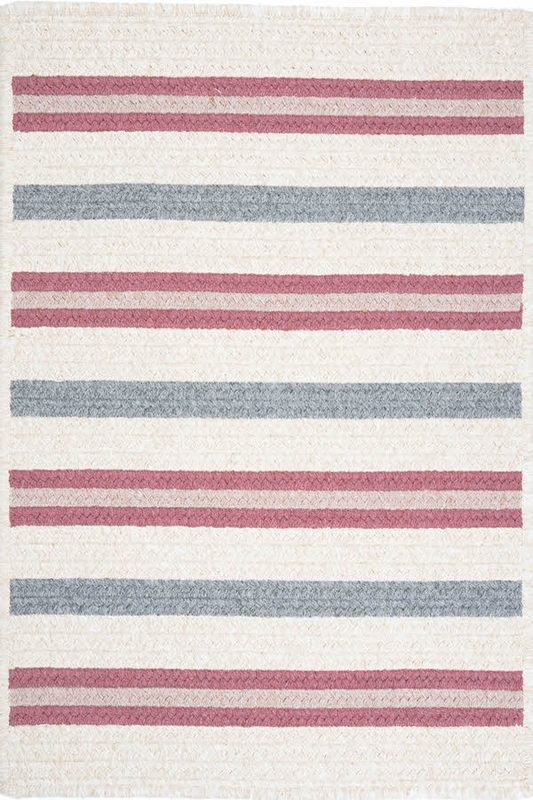 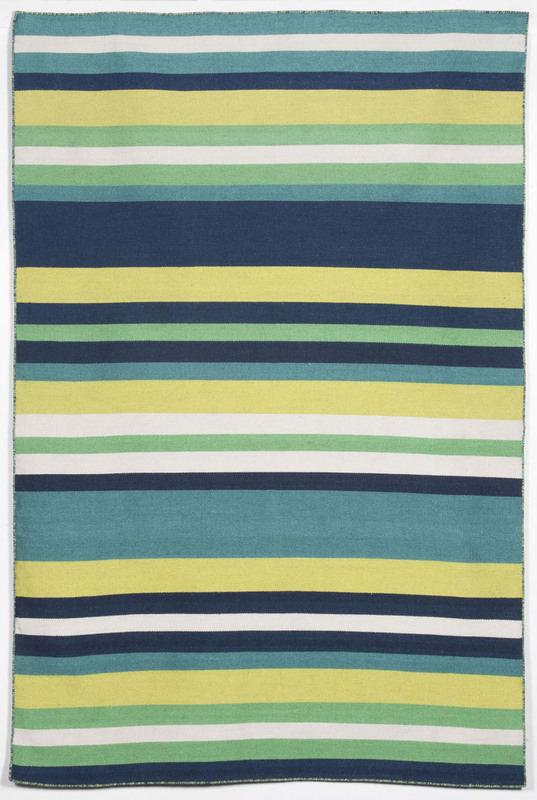 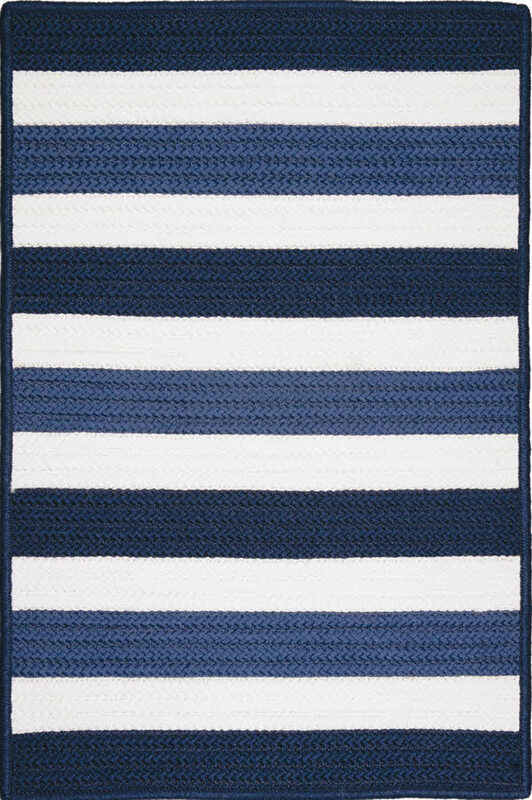 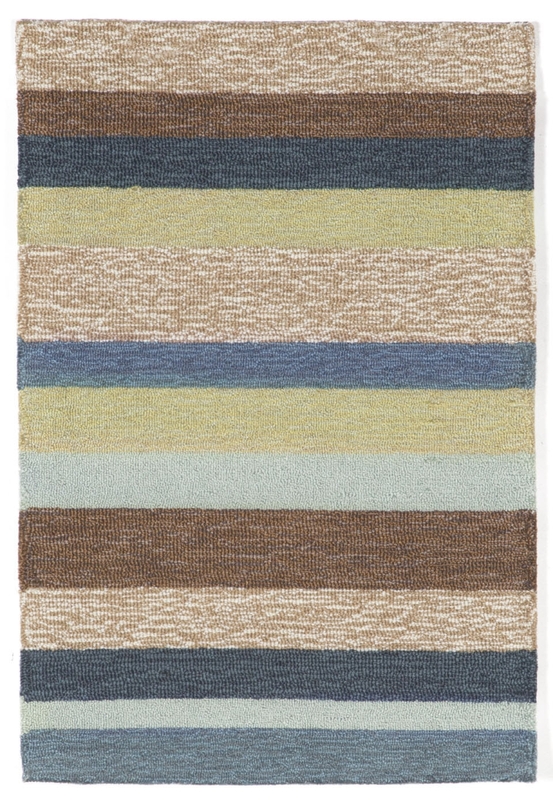 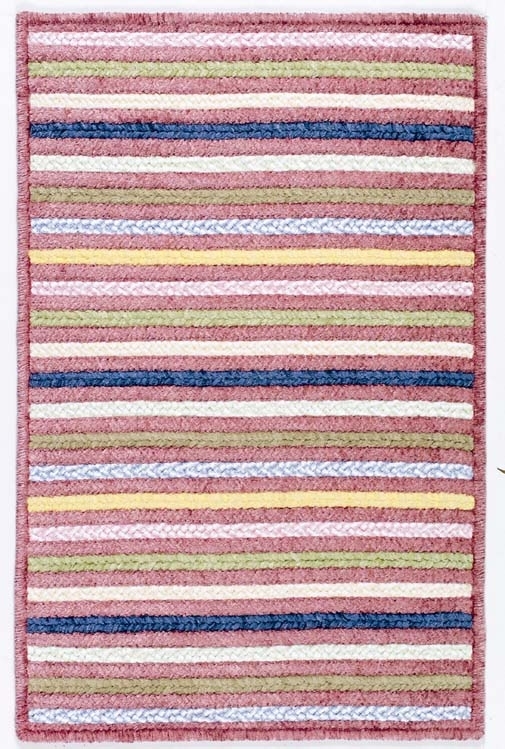 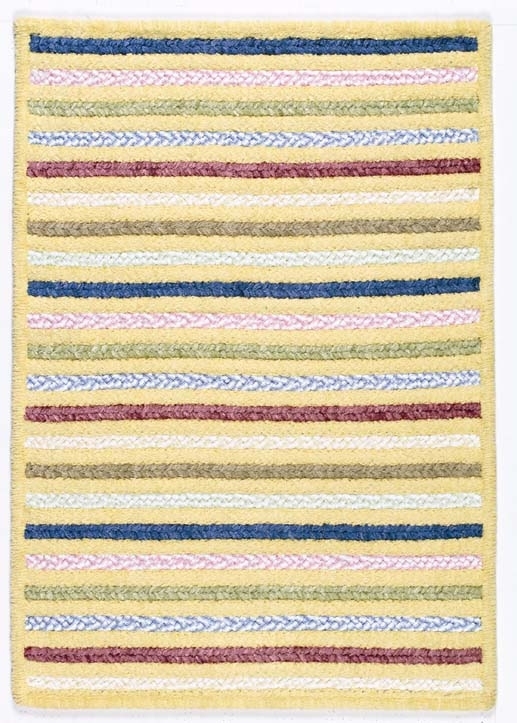 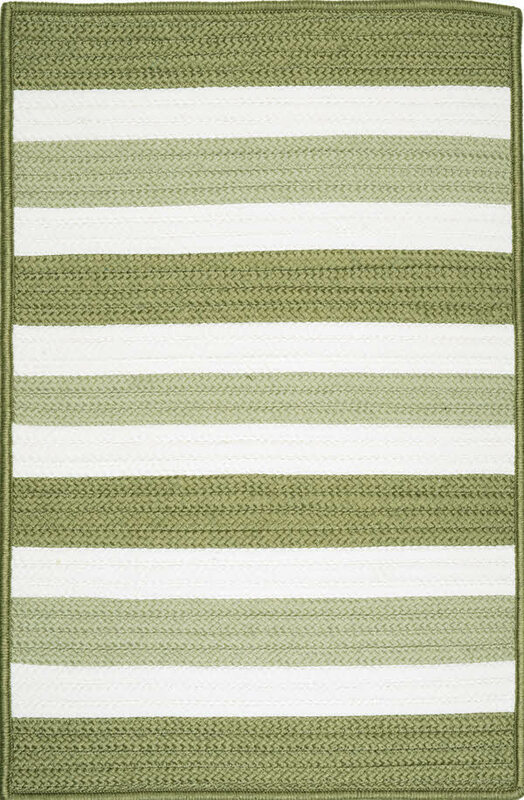 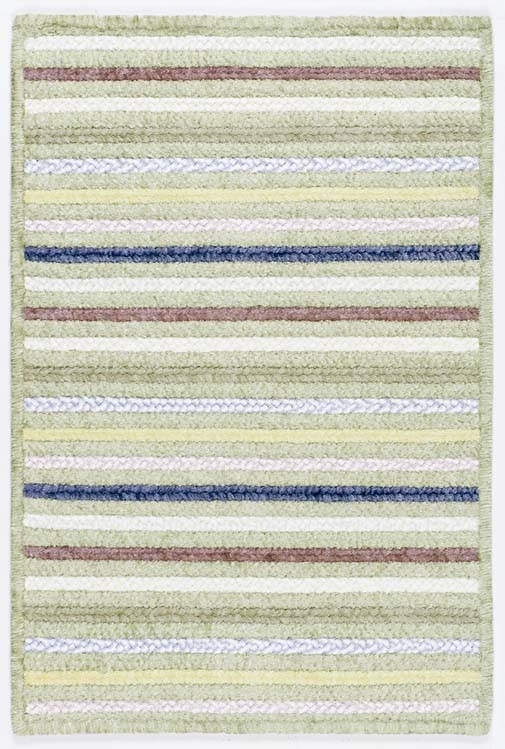 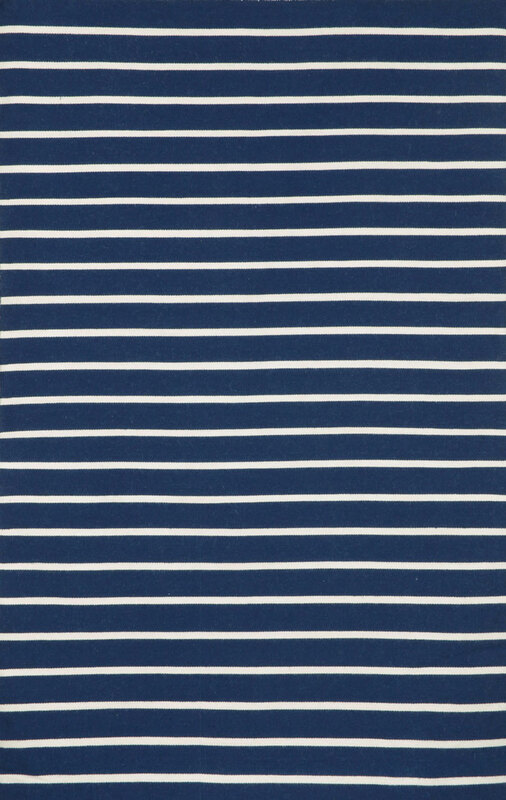 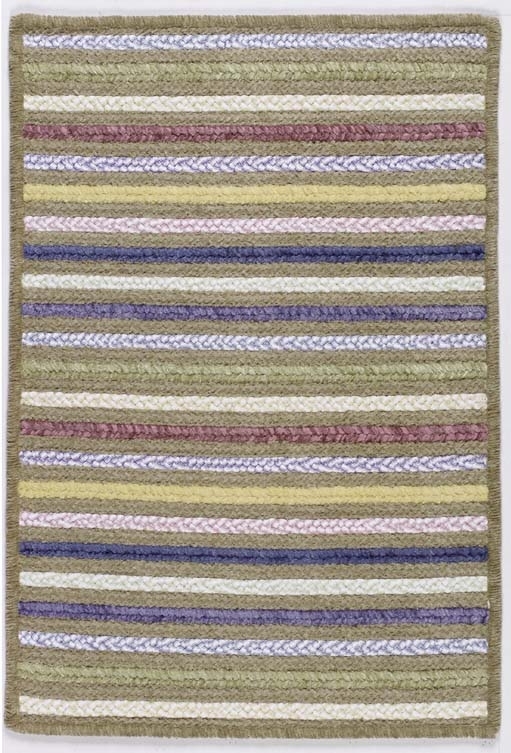 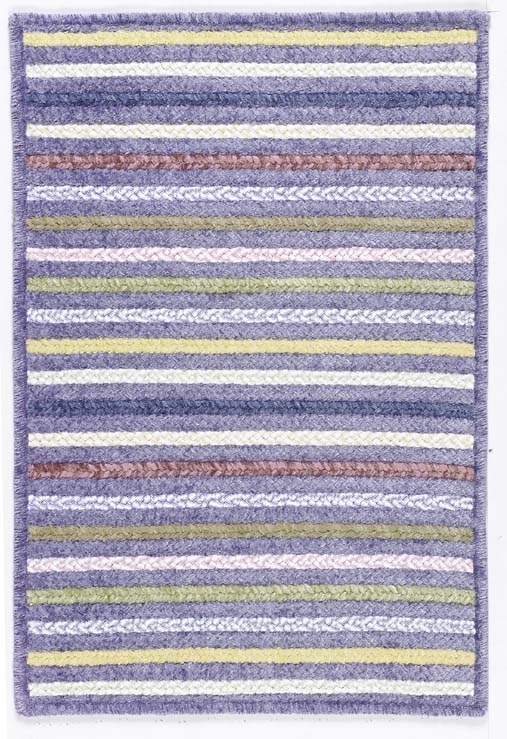 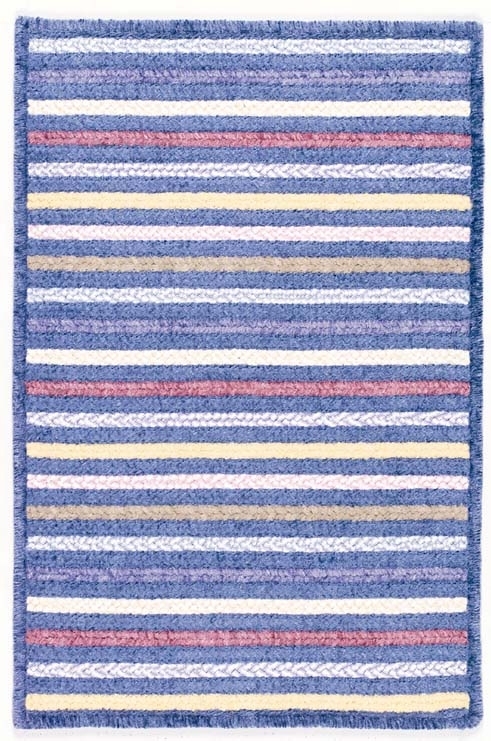 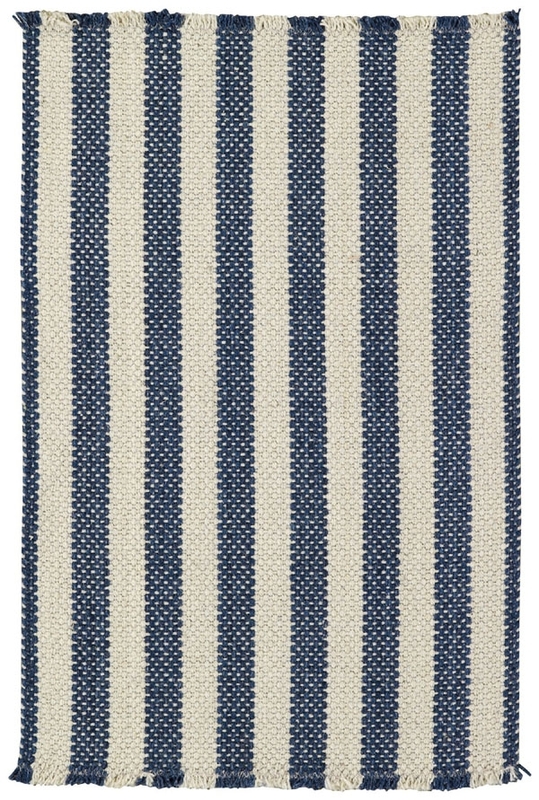 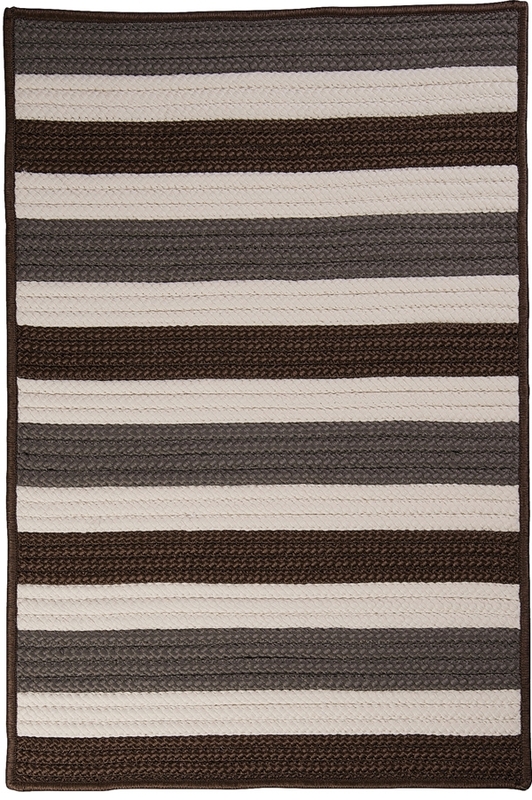 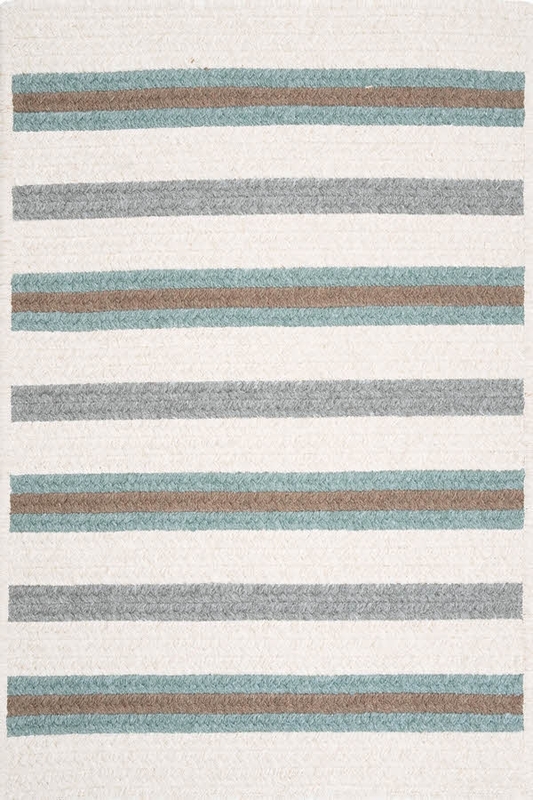 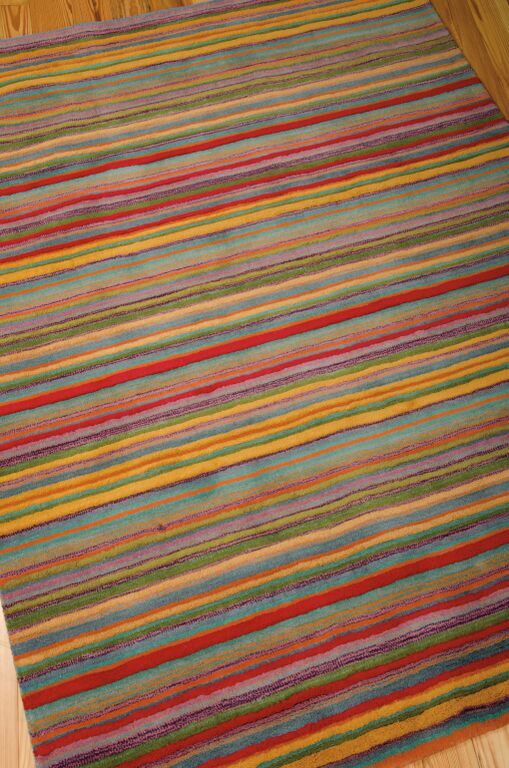 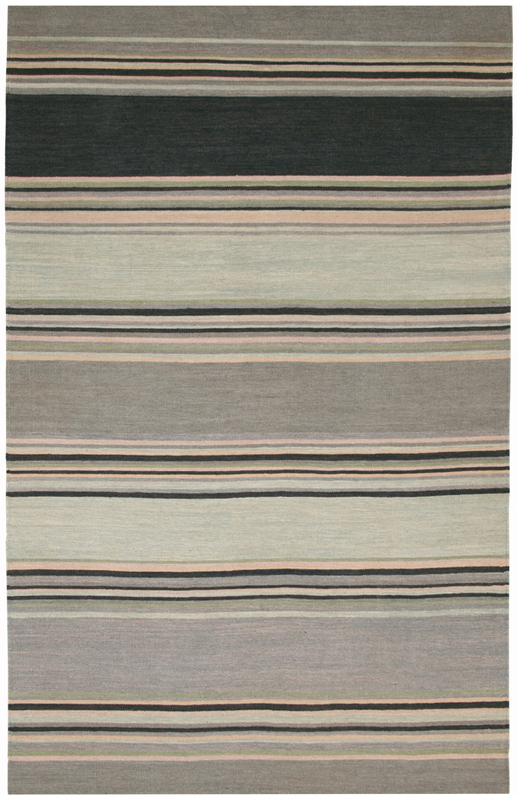 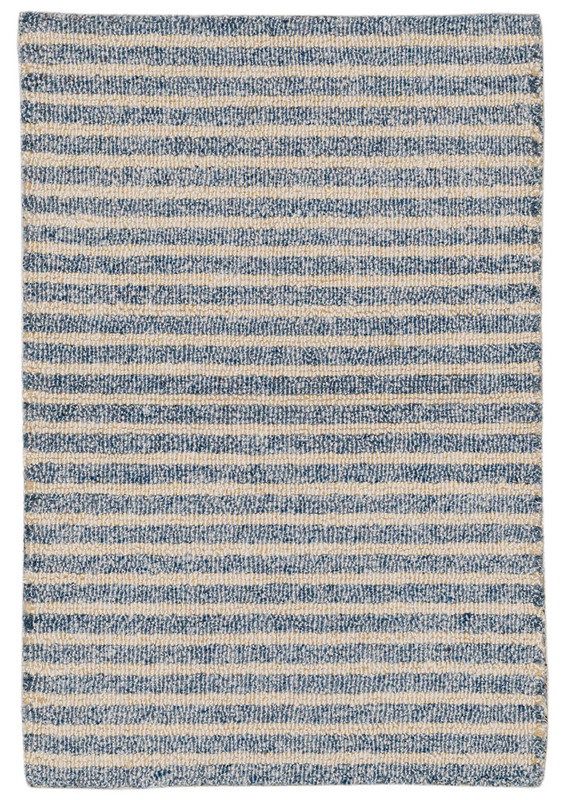 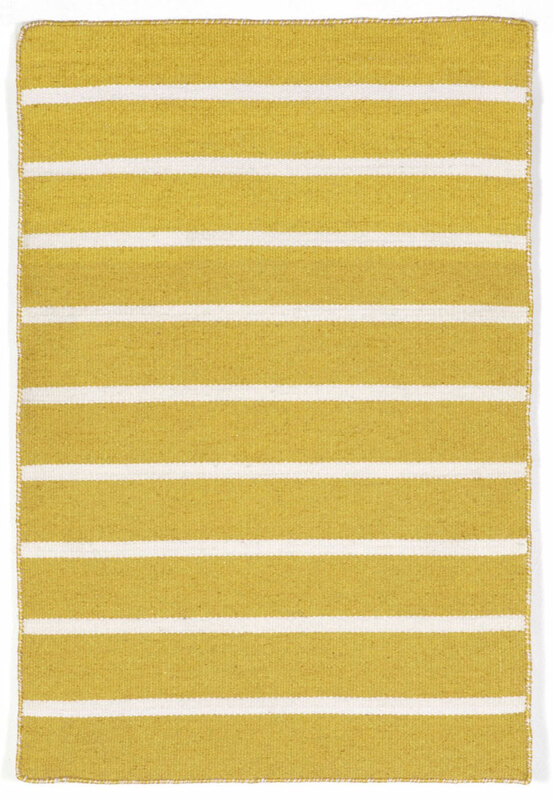 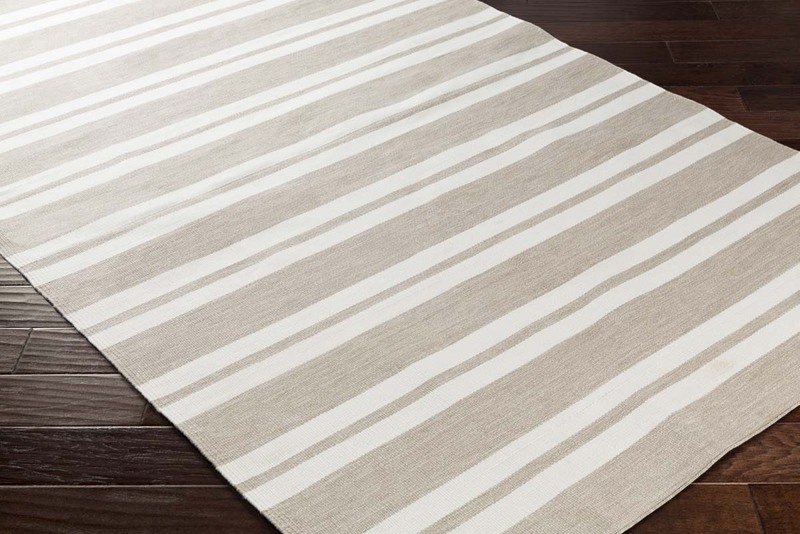 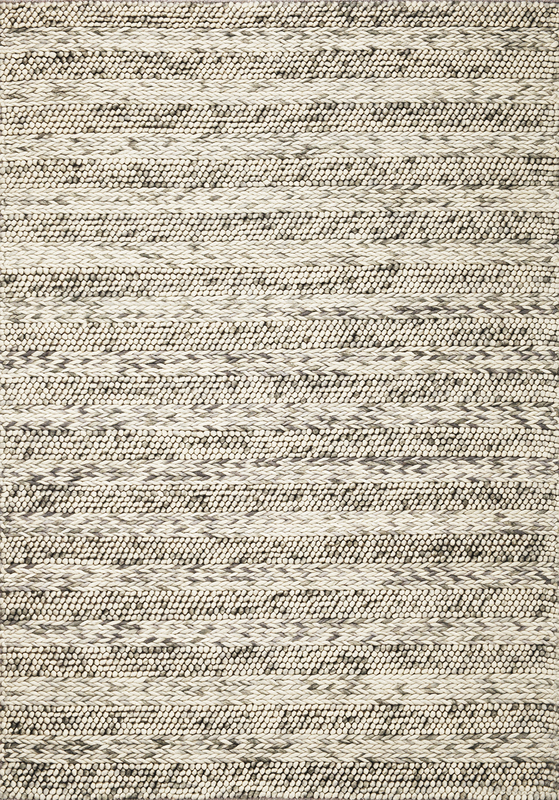 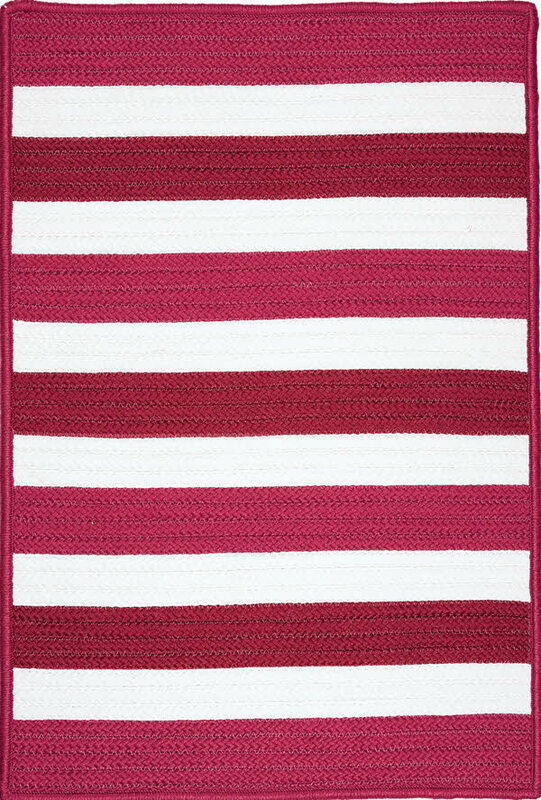 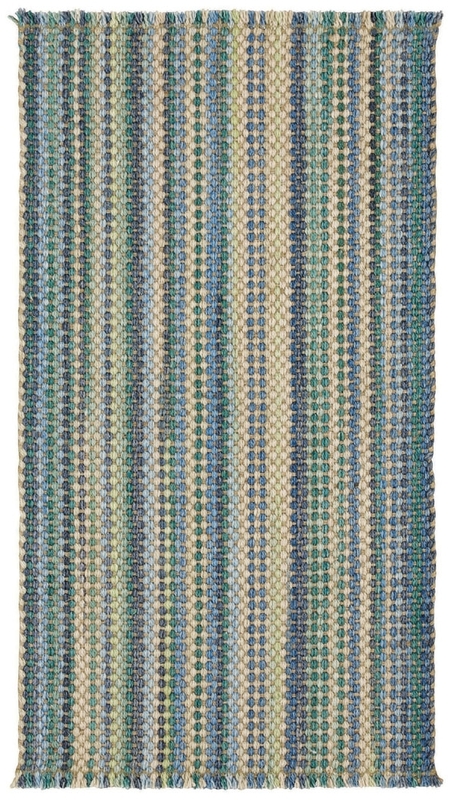 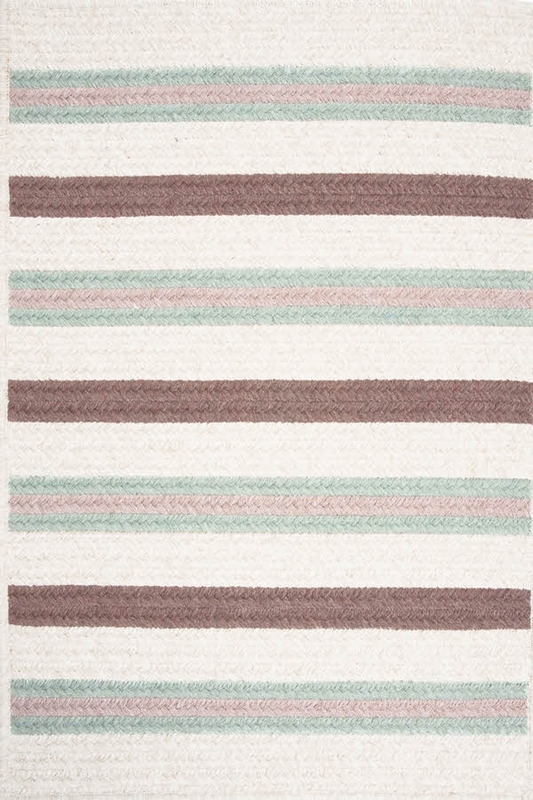 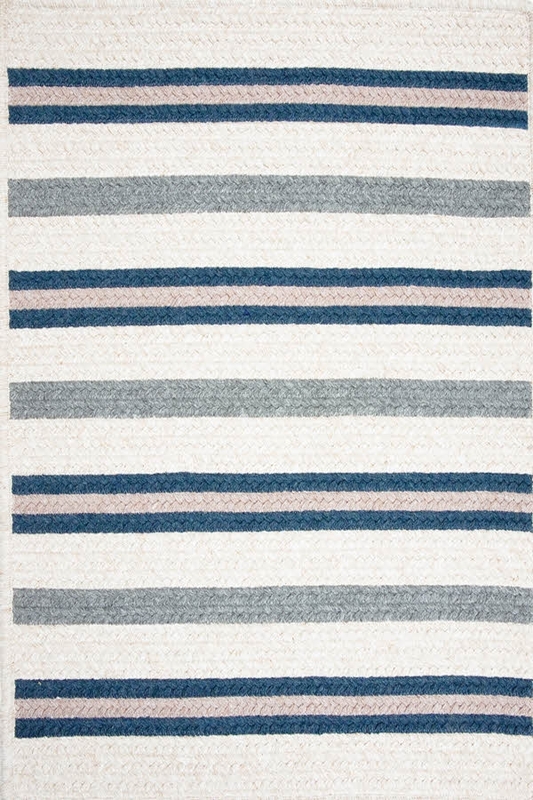 Most of our striped rugs are handmade from cotton, wool or polypropylene. 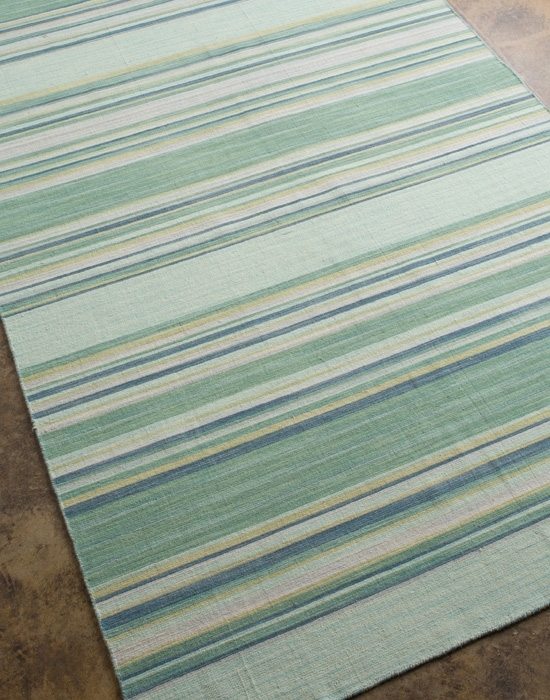 Many are also reversible and offer a stain-resistant surface for extra durability. 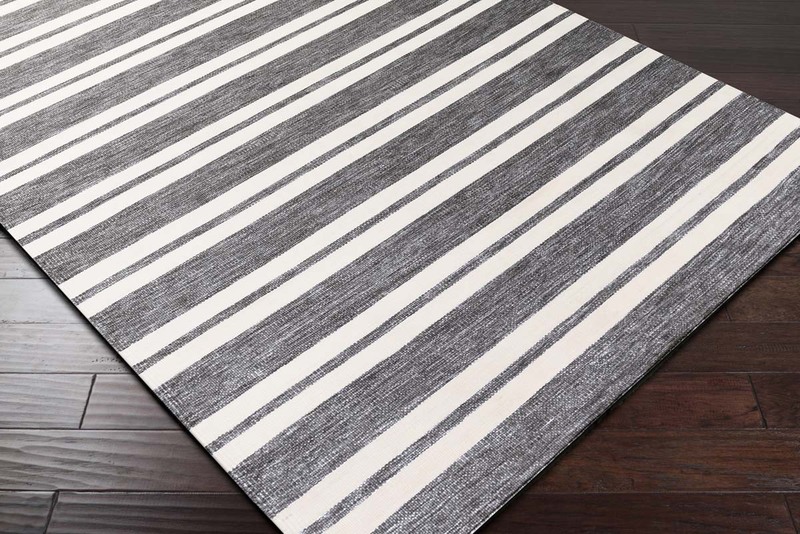 We have standard sizes as well as custom cuts available, so you receive exactly the right size for your space.